Most counsellor training courses don't include some of the important aspects of counselling, such as non-verbal communication. However, research shows that only 7% of what we say is verbal. That leaves a 93% gap in what we understand when someone communicates with us. 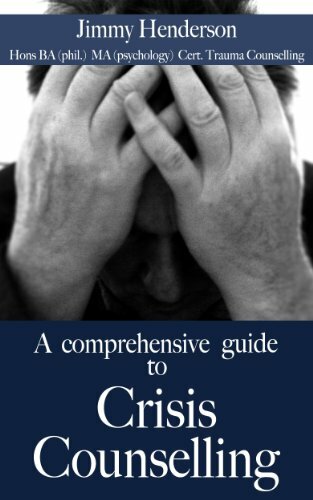 A comprehensive Guide to Crisis Counselling looks to fill that gap and equip counsellors, nurses, teachers, parents and other caregivers with the necessary skills to improve communication during counselling sessions.